Creator Michael Dolce pitched SONY, presented two panels on ‘Breaking In’ & introduced the Mainstream & The Sire Vol 2 TPB Kickstarter to the masses! A productive weekend indeed! May 18-21st, 2018 marked the 18th annual Wizard World Philadephia ComicCon and we here at Mikebooks took full advantage. 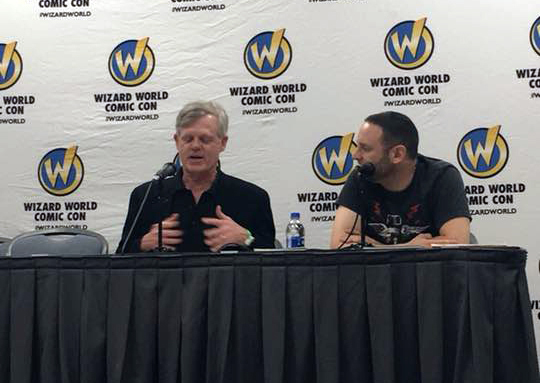 In addition to introducing the brand new comic book The Mainstream to the general public, creator Michael Dolce was fortunate to host two panels on breaking into comics. One focused on the do’s and don’ts of pitching a series to a publisher. The other, featuring PR guru Tom Martin, covered the topic of breaking into the comic book industry using Social Media. The jam-packed panel offered fans some inside tips and tricks told through a series of successes, failures and rebirths in the comics industry and how social media and creating your own platform to success can play a huge role in both. 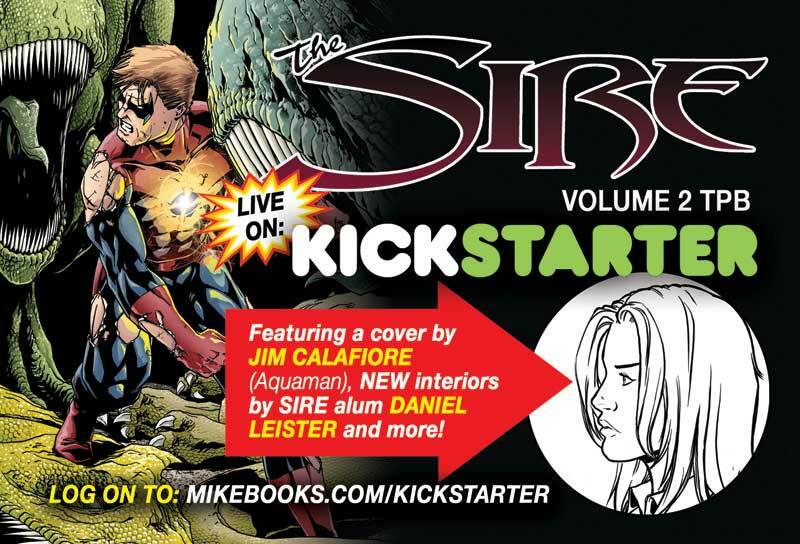 Your First Look at The Sire #11 Coming This Fall! About The Sire: The Sire is a superhero forced by his own costume to fight evil. It’s like having a spider-sense, but instead of warning him of danger it actually puts him in danger. He doesn’t know how he got the costume, why it’s making him do what it does, and worst of all? He can’t get it off! And finally, Dolce was chosen among a select few to pitch SONY/COLUMBIA Pictures. 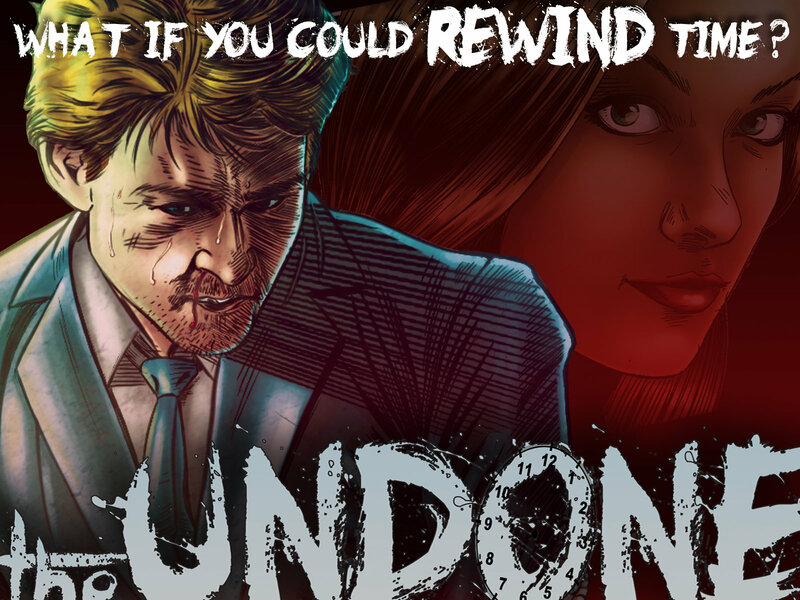 The graphic novel concept of choice was The Undone: the successfully funded Kickstarter about a down on his luck millennial with the ability to rewind time at will.